Home For Patients Find a Provider Peter Y. Chuang, M.D. Dr. Chuang practices in our Fairfield, North Haven, and Orange offices. He is affiliated with Gaylord Hospital, Milford Hospital, St. Vincent’s Hospital, Yale-New Haven Hospital York Street Campus, and Yale-New Haven Hospital St. Raphael Campus. Dr. Chuang was born in Taiwan and received his formative education in the US. After graduating from University of California—Los Angeles with a Bachelor’s Degree in Biochemistry, he attended the New York University School of Medicine. He completed his internship and residency training at Harbor-UCLA Medical Center before moving back to New York for Nephrology subspecialty training at the Icahn School of Medicine at Mount Sinai. Upon completion of his Nephrology training, he stayed on as a faculty member conducting medical research and achieved the rank of Assistant Professor. Dr. Chuang‘s special interests are diabetic kidney disease, hypertension and kidney stones. 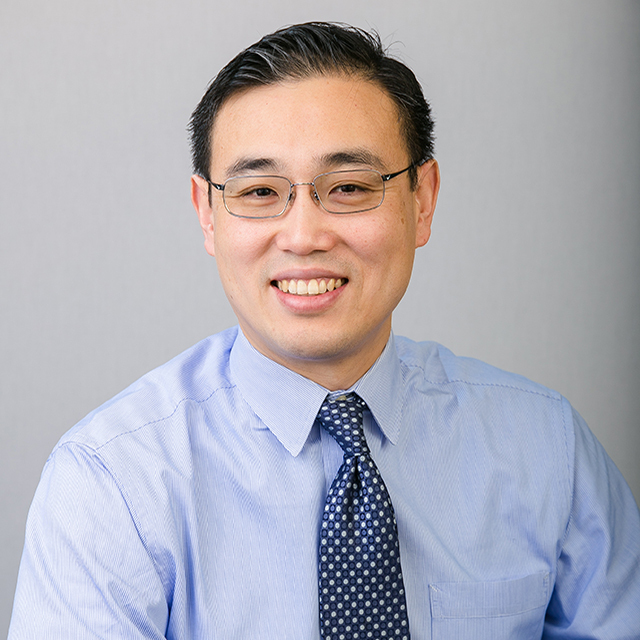 Dr. Chuang moved to Connecticut and joined Connecticut Kidney Center in 2014. He lives in Stratford with his wife, two young boys, and a French bulldog. During his spare time, he enjoys bicycling and fishing. New York University School of Medicine, 2002, M.D.